Dr. Harbi Sohal received his undergraduate Masters in Neuroscience from the University of Nottingham in England in 2009. In 2013 he received his Doctor of Philosophy in Neuro-engineering from Newcastle University (Advisors: Stuart Baker, Andrew Jackson & Anthony O’neill). The thesis concentrated on making ultra-long duration flexible recording electrodes for interfacing with the brain in normal and disease states to better understand brain function in pre-clinical models and perhaps, to restore functionality post-disability in the clinic by interfacing to the still active brain regions corresponding to movement. In 2013, Dr. Sohal was recruited as a postdoctoral fellow by Prof. Ed Boyden and Bob Desimone at the Massachusetts Institute of Technology (MIT), where he held affiliation to three MIT departments: Media lab, McGovern Institute and Microsystems Technology Laboratories. At MIT, he made multiple flexible electrode types to interface with various pre-clinical models for long-term tracking of brain activity. He also worked on microfabricating hardware for light delivery in the brain (e.g. wireless optogenetic control using optical fibers for novel red-shifted opsins) and had the unique opportunity to delve into optics and microscopy focusing on improving current spatial light modulator technology (SLM) for single cell optogenetic control. 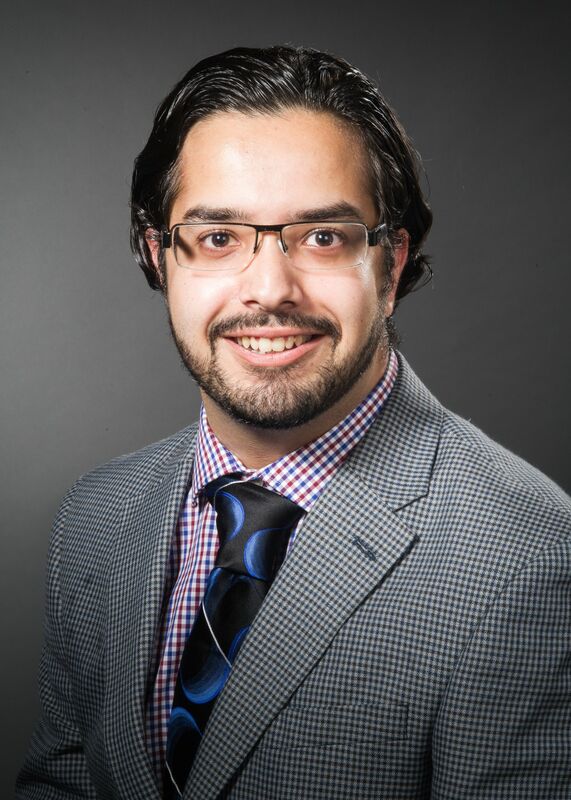 In June 2016, Dr. Sohal accepted a position as an assistant professor at the Feinstein Institutes for Medical Research, where he joined the Center for Bioelectronic Medicine as an investigator in the Microfabrication Laboratory. Your body comprises of muscles, organs and nerves all of which are moving around, in an unpredictable manner while we make basic movement or even during inattentive tasks such as breathing and heart beating. An optimal strategy is to make devices (e.g. electrodes) that can interface, seamlessly, with such structures to minimize potential damage to them over time to allow for interfaces to better understand long term computations or even restore function in disease states through long-term monitoring/stimulation. Flexible, chronically implanted devices can be of use in various scenarios to allow for chronic recording and stimulation of the peripheral and central nervous system for treatment and better understanding of disease states. Throughout his career, Dr. Sohal has concentrated on designing, manufacturing and implementing such implants that could be of use for future human treatment of disorders ranging from disability, brain disorders and immunodisorders through chronic flexible interfacing. Application of flexible technology and general silicon MEMS to enable chronic interfacing with the peripheral and central nervous systems with an interest in non-human primate and humans. Application of optogenetic techniques to dissect neural circuitry in rodents and non-human primates. Optical stimulation and neural control in rodents and non-human primates through improving implantable technology and microscopy based methods. Minimizing the foreign body response to implants by further understanding the reasons for the response in the first place. Motor control (restoring function and sensation), immune responses related to device interfacing and Visual Neuroscience. Sohal HS, Jackson A, Jackson R, Clowry GJ, Vassilevski K, O’Neill A, et al. “The sinusoidal probe: a new approach to improve electrode longevity.” Front Neuroeng. 2014;7: 10. Sohal HS, Clowry GJ, Jackson A, O’Neill A, Baker SN. “Mechanical Flexibility Reduces the Foreign Body Response to Long-Term Implanted Microelectrodes in Rabbit Cortex.” PLoS One. 2016;11:e0165606.